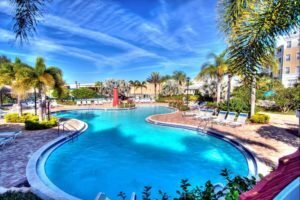 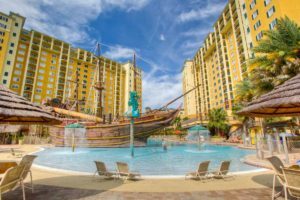 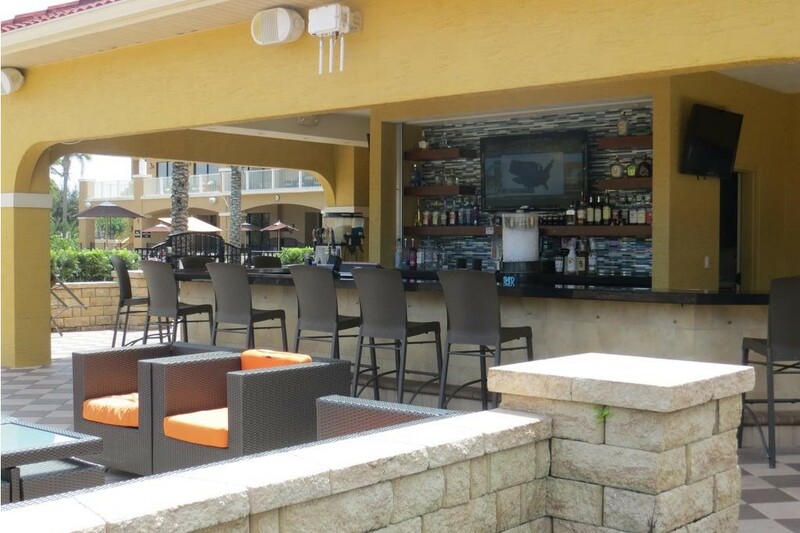 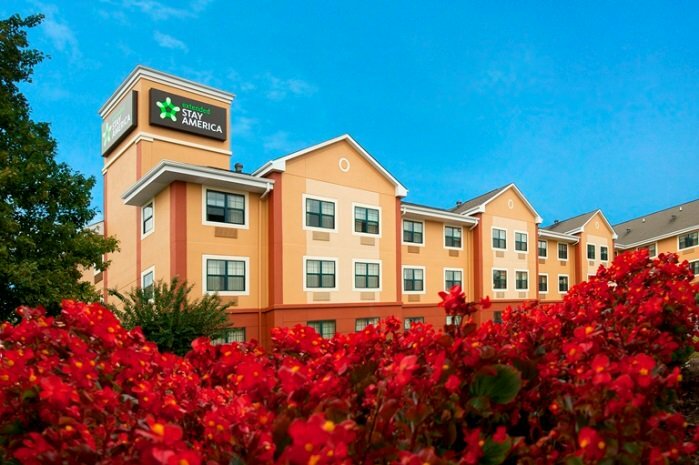 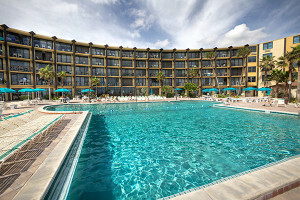 The Extended Stay of America Lake Buena Vista hotel is all about location, location, location! 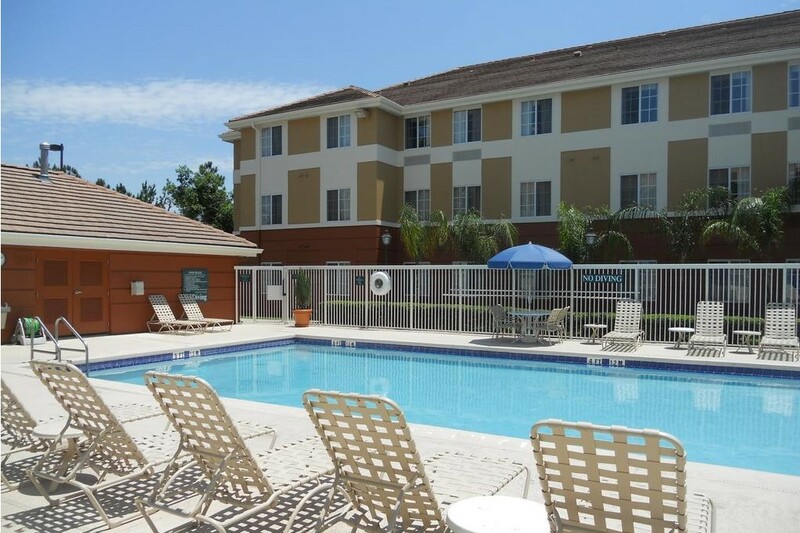 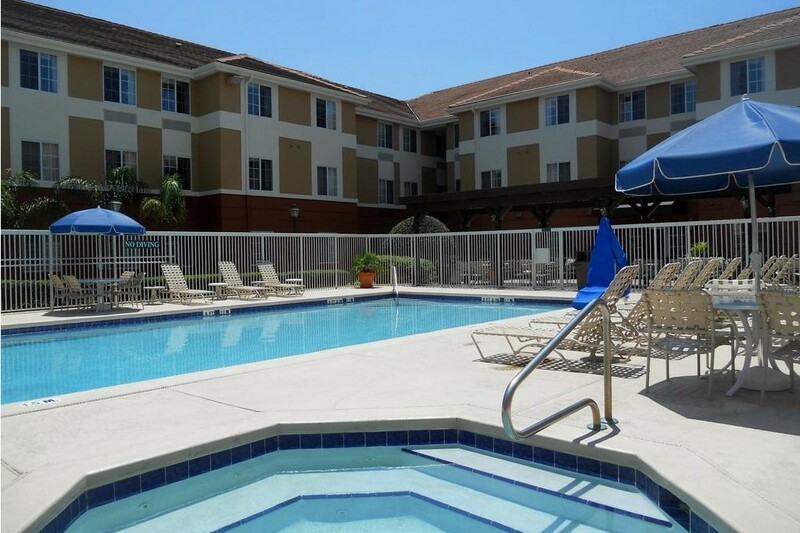 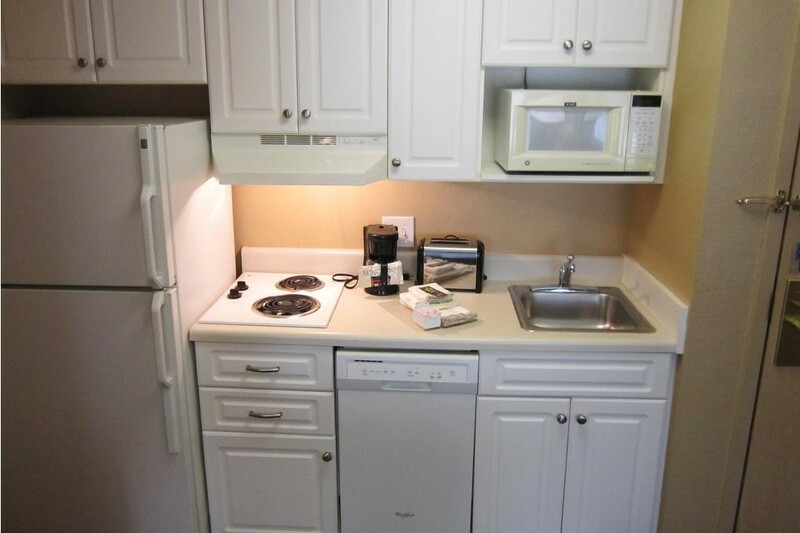 It is only 5 miles away from Disney’s Magic Kingdom and surrounded by outlet malls and other attractions. 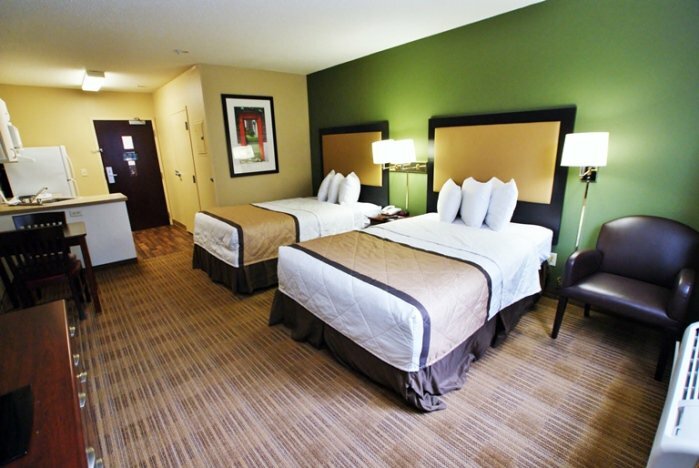 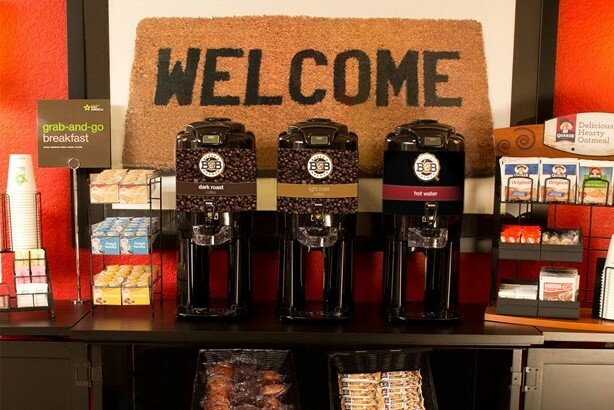 It has been specifically designed with the guest in mind. 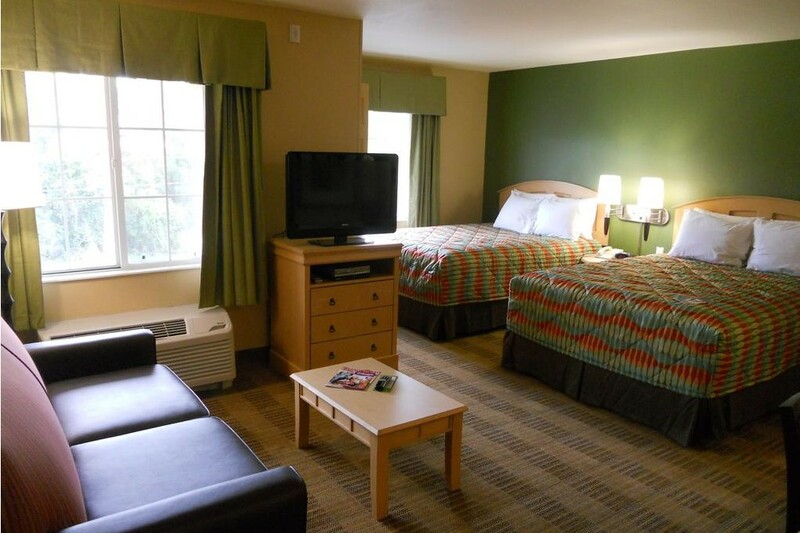 It’s perfect for couples or a small family. 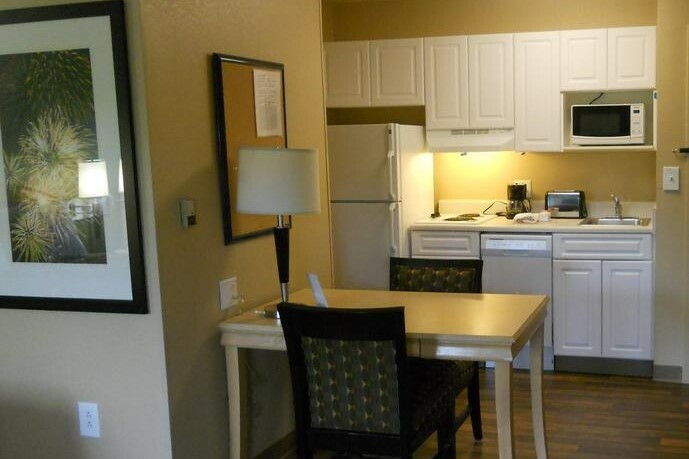 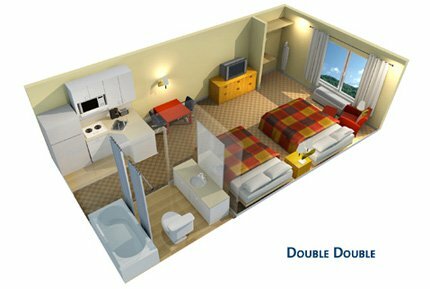 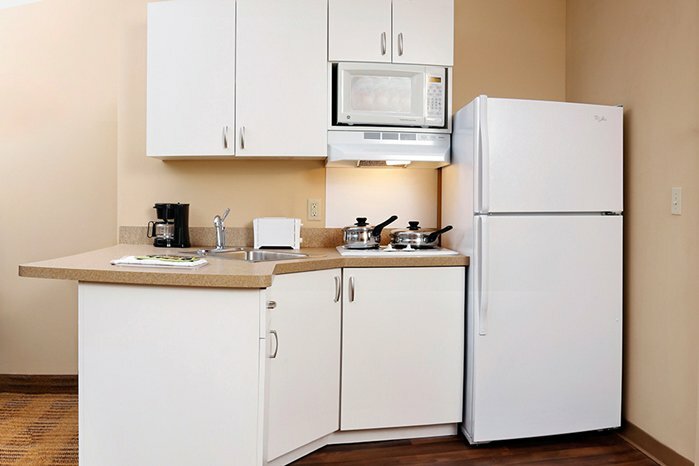 The room features 2 full beds, a sitting area, a fully equipped kitchen and a dining area. 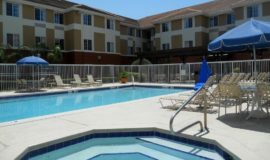 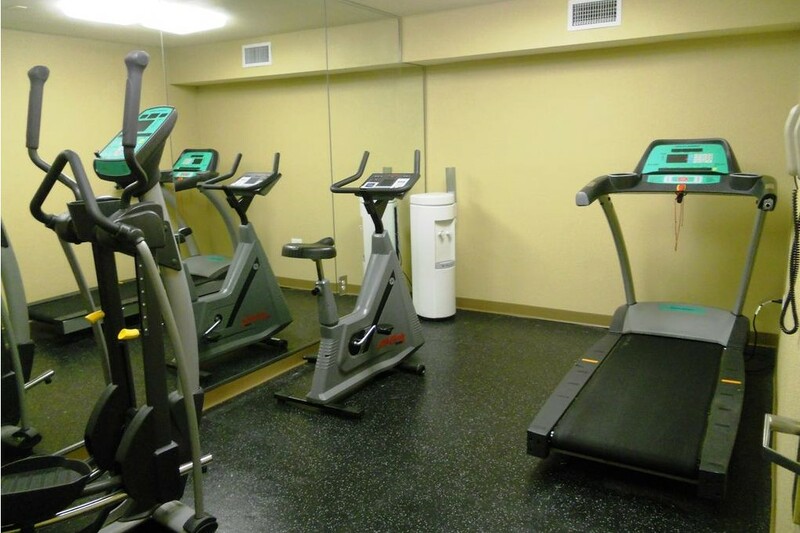 You can also take advantage of the onsite pool, hot tub and fitness center.